Salman Khan is no doubt the biggest superstar of Bollywood in the current time and he always treats his fans with his Eid releases films. This time also he is coming with Bharat that is expected to release on Eid 2019. 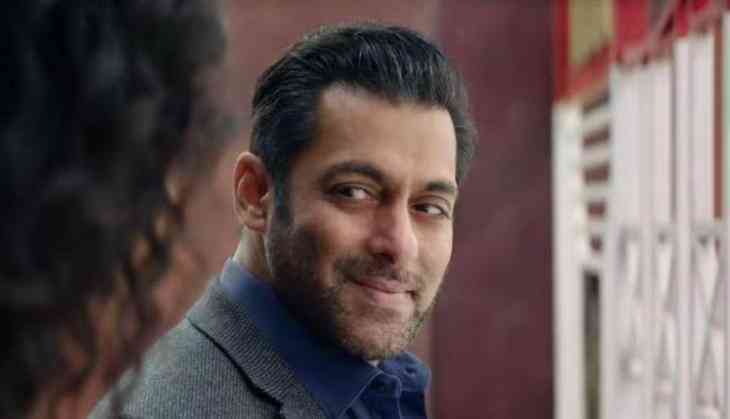 Recently the makers treated the fans with the teaser of Bharat that was fully shown Salman Khan from the first to last frame. Ali Abbas Zafar directorial Bharat also stars Katrina Kaif, Tabu, Disha Patani, Sunil Grover and Jackie Shroff. While Varun Dhawan and Nora Fatehi have done cameos in the film. Since the teaser of Bharat has come out fans are quite excited to watch the trailer of the film as well. Talking about Bharat the movie is a remake of a Korean film An Ode To My Father that released in 2014. Let us tell you that Bharat is the third collaboration of Salman Khan with director Ali Abbas Zafar after Sultan and Tiger Zinda Hai. This is also Ali Abbas Zafar's first film away from Yash Raj Films, earlier all his films have made under YRF.